Talking of Glasgow we have an top up & coming songster Finday Napier here on March. Were excited…. 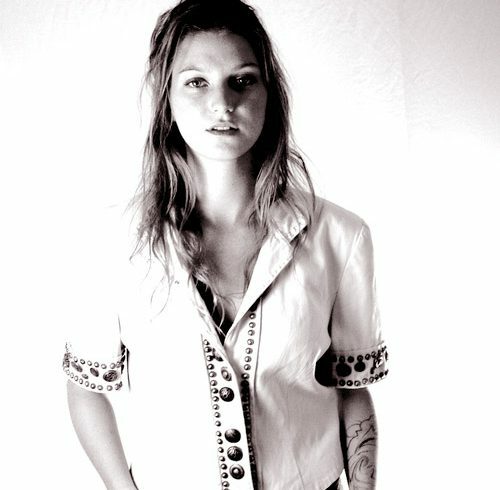 “If ever an artist called on the elements in her songwriting, it’s Megan Henwood. The distinguished English singer-songwriter is far too self-deprecating to describe herself as a force of nature, but her third album ‘River’ reaffirms her unique ability to create roots music of beguiling purity from what’s around her”.